Have you ever imagined how the voice of someone who has died? Especially, the person had died thousands of years ago? This is what is being attempted by a team of Italian scientists, they are trying to hear the voice of the mummy when he was alive. And apparently, they managed to make a mummy called 'Ötzi the Iceman' back to talk. 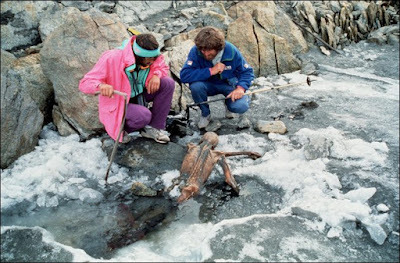 As we have known that Ötzi was a Neolithic man who died and preserved in the Ötz Valley, on the border of Austria and Italy since 5,300 years ago. And with the help of computer software and a 3D model of the Iceman’s vocal tract based upon CT scans of his mummified body, a group of scientists managed to rediscover the ancient man's voice. The team of scientists managed to find the back of the vocal cords, throat, and mouth of Otzi, so it allows them to re-generate the sound of Ötzi digitally. His voice is estimated to have frequencies between 100 to 150 Hertz, similar as the ordinary man today. 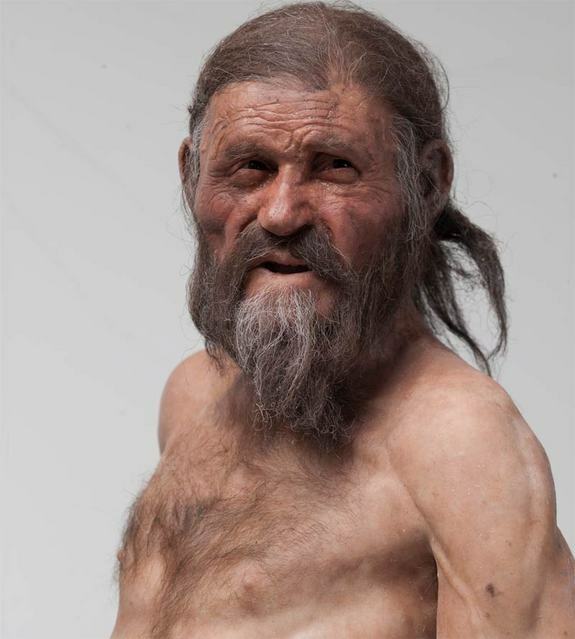 Rolando Füstös, the lead researcher and Laryngology expert at San Maurizio Hospital, Bolzano says, "We can not said fully succeeded in reproducing the sound of Ötzi, because there are still important information fails to be obtained."